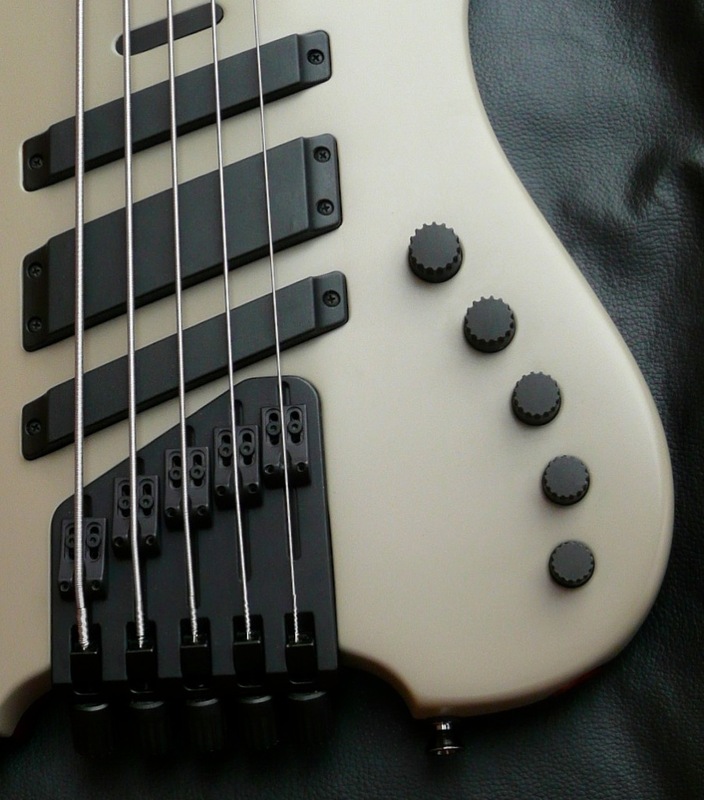 I have had a great opportunity to play a wide array of the many Le Fay bass models. All share the same pickups and preamp , made in house and exclusive to Le Fay basses. 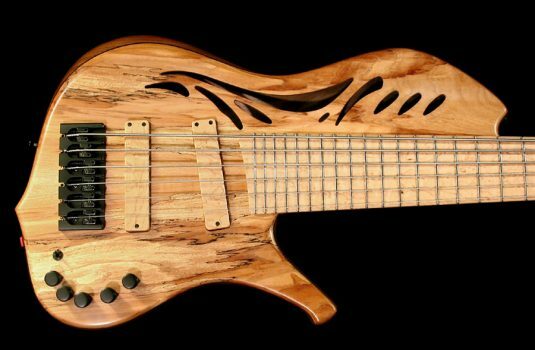 The woods used are traditional , no newly discovered and soon to be extinct exotics species. Set-neck or bolt-on ? 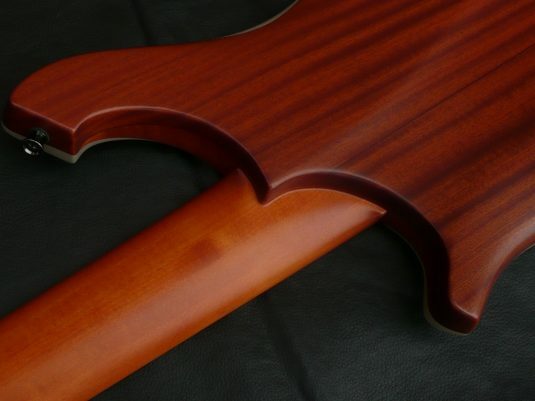 A fundamental and difference making choice. 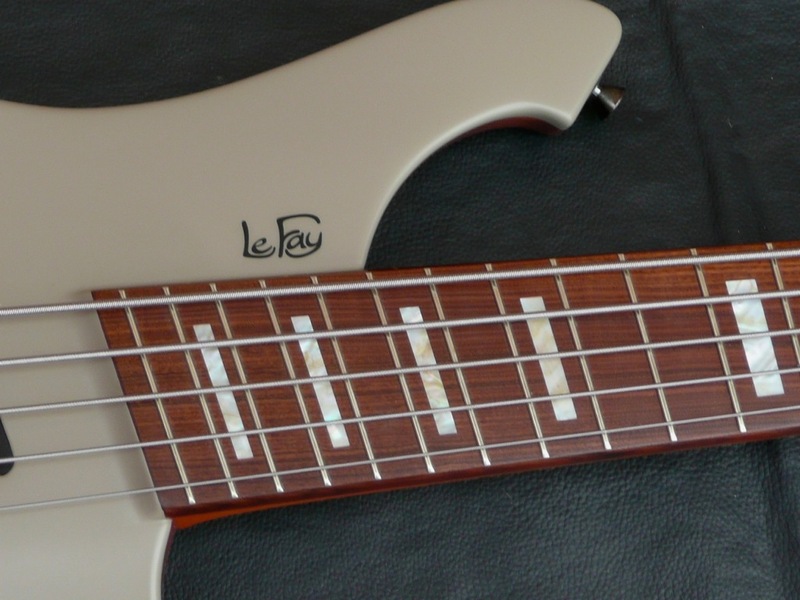 ALL Le Fay basses play effortlessly and sound incredible via their electronics. 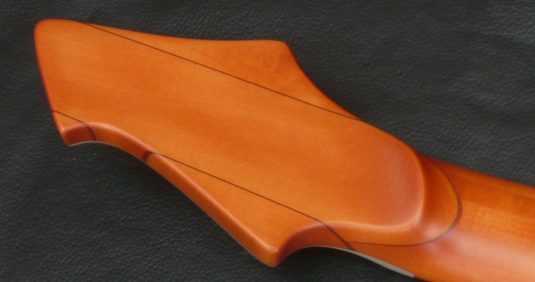 A consistent given. 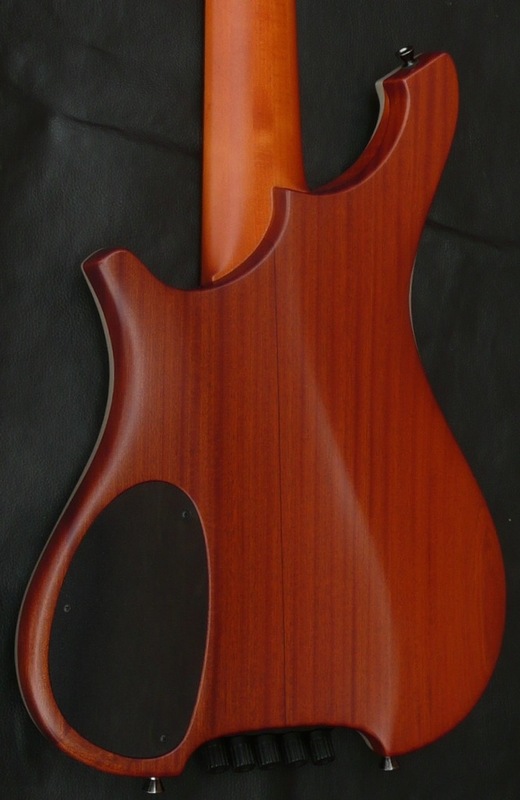 This ROB 5 string is a Singer in disguise , by which I mean a Mahogany body, Maple neck , Rosewood board , with a set in neck. 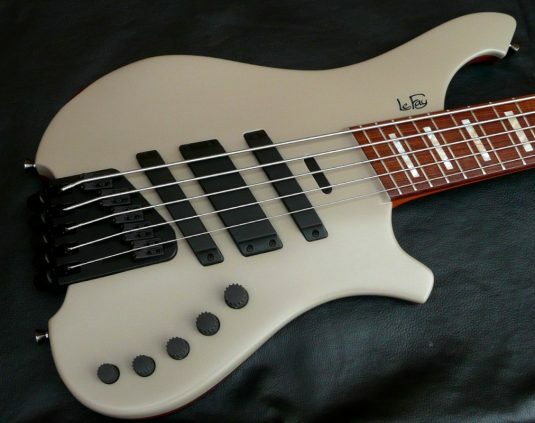 The Singer, within the Le Fay line, is a warm sounding bass , but like all Le Fay basses , extremely articulate and versatile via the 6 position pickup selector switch. 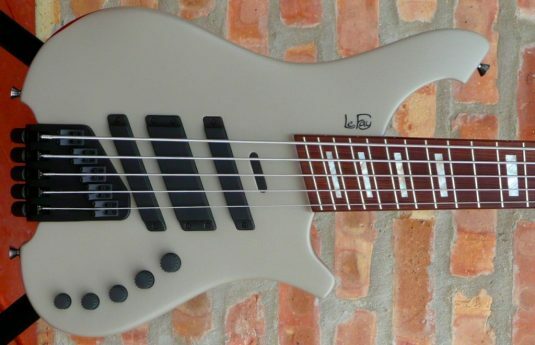 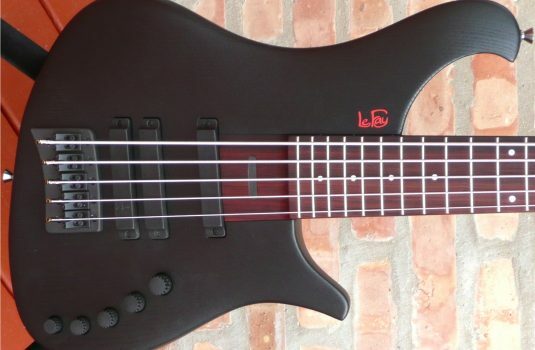 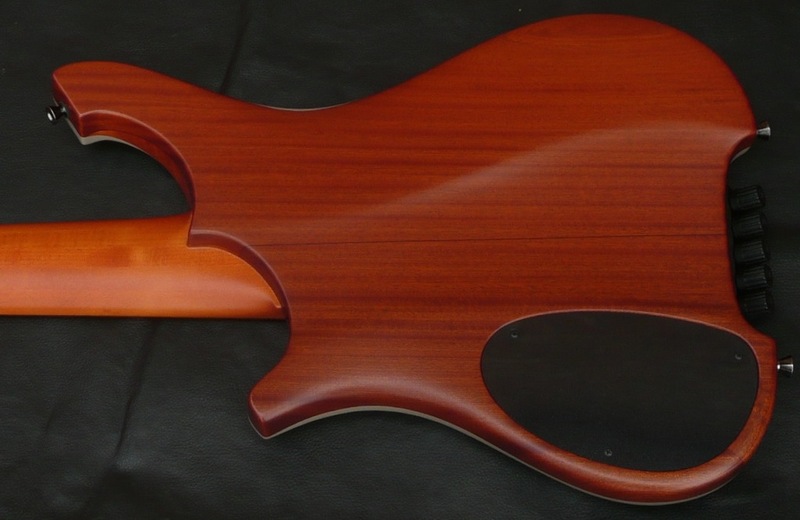 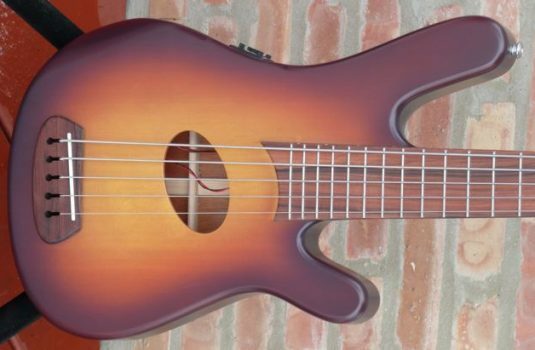 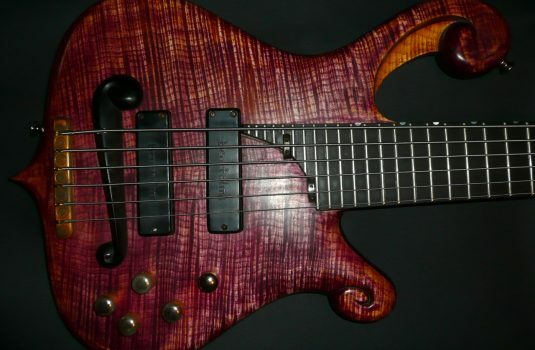 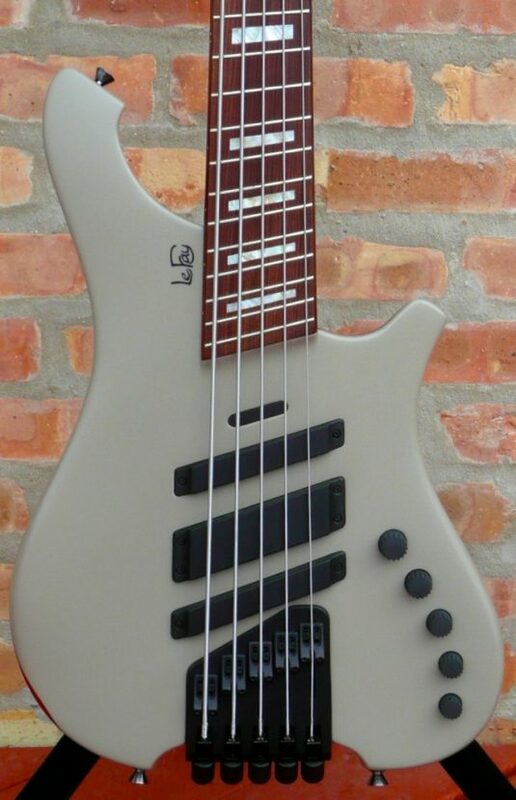 Play one before you made your next bass purchase, let’s get a Le Fay in your hands.